Beautifully updated home in a wonderful Fair Oaks neighborhood boasts a gourmet kitchen with granite counter tops, stainless-steel appliances including a gas cook top stove, newer flooring, cozy gas fireplace in the adjacent family room, dual pane windows, spacious bonus room and more. This large .42 acre lot includes a solar-heated pool, spa, fire pit and plenty of outdoor decking for your enjoyment. There is plenty of space for your toys too with RV access and storage sheds. 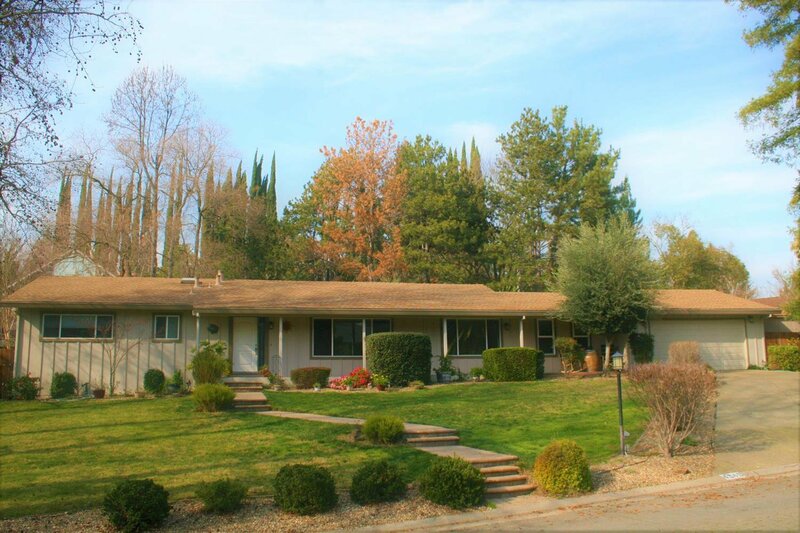 The home is also located within the highly sought after SJUSD Bella Vista High School boundaries, Miller Park, and convenient access to shopping and the I-50 freeway. Listing courtesy of Security Pacific Real Estate. Selling Office: RE/MAX Gold Fair Oaks.